The main electronic elements to consider with your home security are installing an intruder alarm and/or a closed circuit television (CCTV) system. 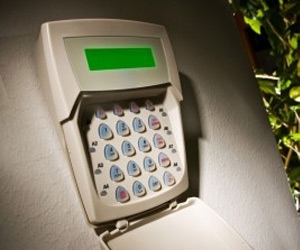 Intruder alarms are an effective deterrent and an efficient alert should an attempted burglary occur. Don’t delay – don’t leave it too late! Contact Aurum Alarms today to install a professional, cost effective intruder alarm. A maintained system from Aurum Alarms with a bellbox displayed will warn that an effective alarm system is in place. Let our expert security system designers help you to create a solution for your specific needs. We have experience of installing security systems in many types of property small and large, all with the same care and attention. Our systems can be designed as ‘pet friendly’ to allow them access to alarmed areas. Using our unobtrusive techniques we will install your system with minimum disruption to your home and as discreetly as possible. A CCTV system gives exceptional protection for your home provided it is installed and set up correctly. This is where you can rely on us at Aurum Alarms. Modern CCTV cameras can be installed in or around your home very discreetly whilst providing exceptional image quality day and night. 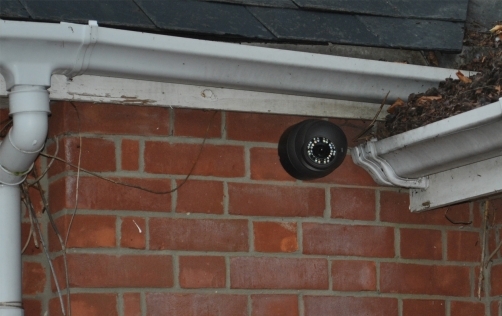 We will advise on what type and location of cameras will achieve the maximum performance from your CCTV installation. If you have an existing system we can carry out maintenance servicing, repairs, upgrades, alterations and troubleshooting on most types of system. We do not insist that you take out a restrictive contract with us, we are confident that our quality of workmanship, service level and value for money are unrivalled in the area and you will want to stay with us.